The invasive emerald ash borer beetle is approaching the greater Philadelphia region, threatening to devastate trees in South Jersey, Delaware, and Southeast Pennsylvania. 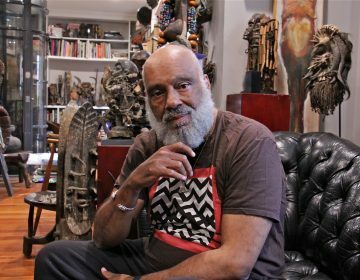 Even the Barnes Foundation is worried. 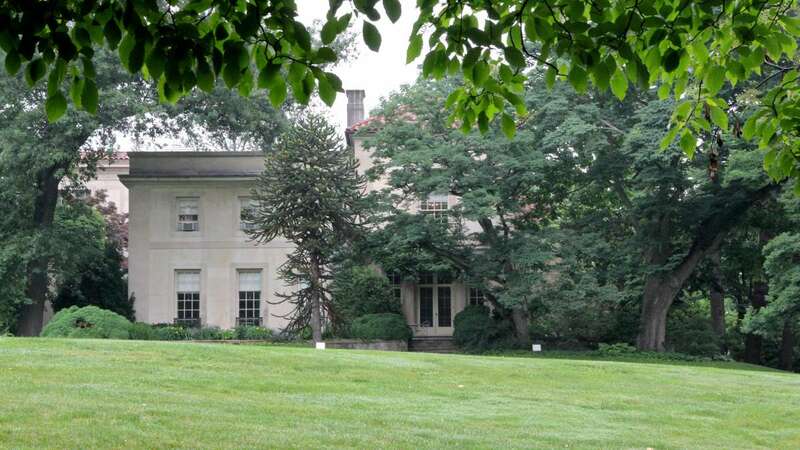 The old location of the Barnes collection of post-impressionist art, on Latches Lane in Lower Merion, is still home to the historic Barnes Foundation Arboretum and a professional horticultural training program. There are 15 ash trees on the lush, 12-acre grounds. 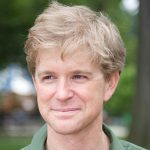 The Barnes head gardener, Drew Lehrian, watched firsthand as the ash borer destroyed whole canopies of trees in his native Ohio. The ash borer attacks ash trees by burrowing under the bark and laying eggs, which hatch and eat the tree from the inside out. They can travel on their own (adult beetles have wings) but the cross-country infestation is more likely occasioned by people hauling lumber and firewood into neighboring regions. 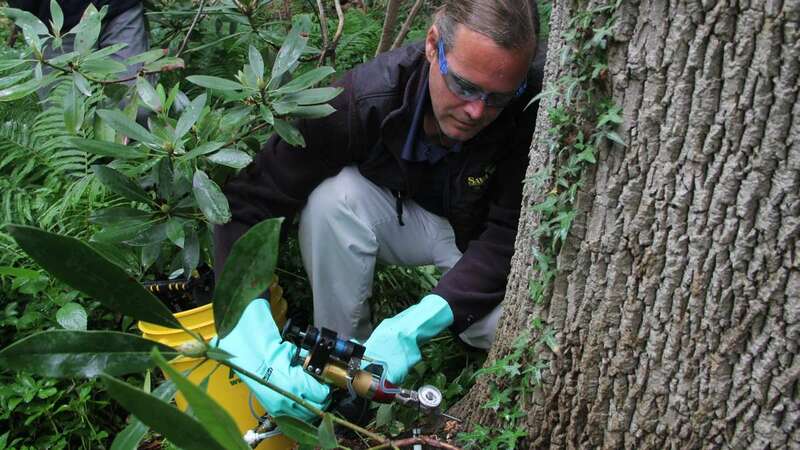 Lehrian is working with the private company Arborjet to treat trees at his arboretum by injecting them with a pesticide called Tree-age (pronounced triage). For a typical 22-inch tree, 11 small holes, about an inch deep, are drilled at the root flare. Small plastic plugs are pounded into the holes. 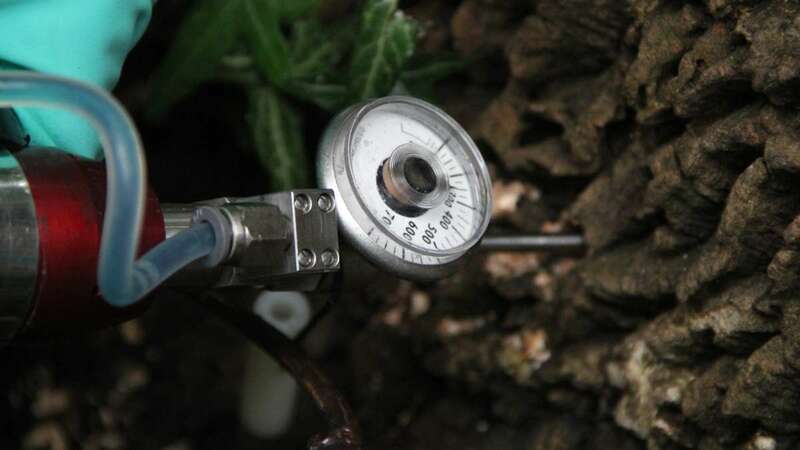 Through a hydraulic device that looks like a pressurized caulking gun, a chemical insecticide to pushed into into the tree. Over time, the tree distributes the chemical via its own vascular system. Arborjet was in Philadelphia to inject some historically significant trees, for free, at the old Barnes location and at Mount Pleasant Mansion in Fairmount Park. 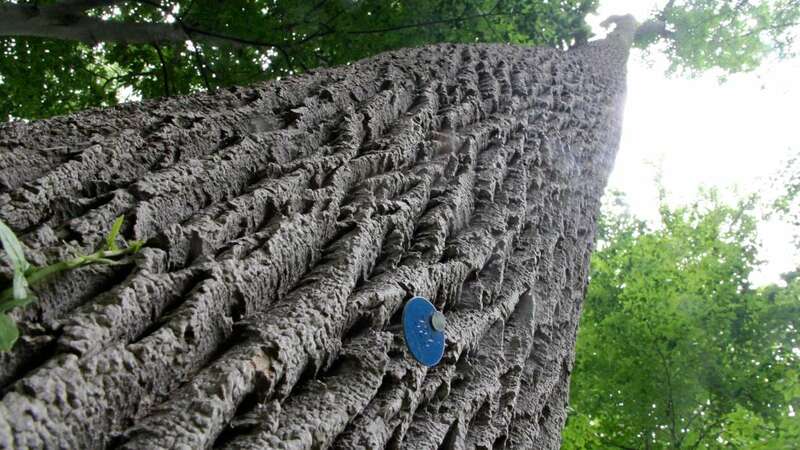 The Massachusetts-based company has been working with municipalities in the ash borer’s path, treating about 850,000 trees a year. 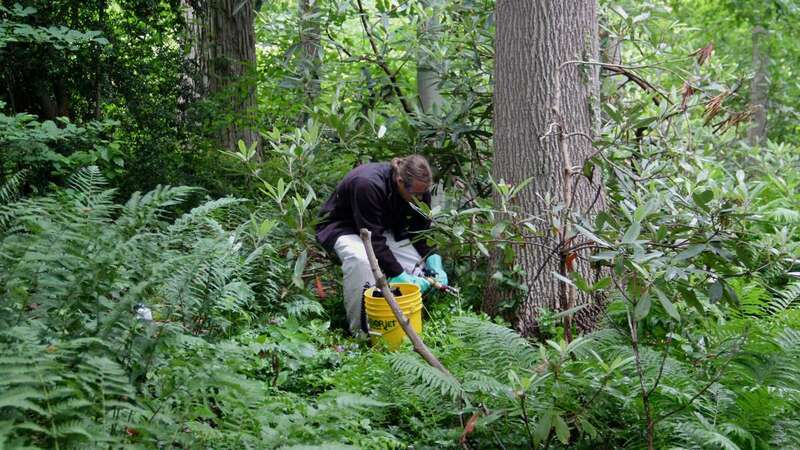 The ash borer has been detected as close as Warrington, about 15 miles outside of Philadelphia in Bucks County. 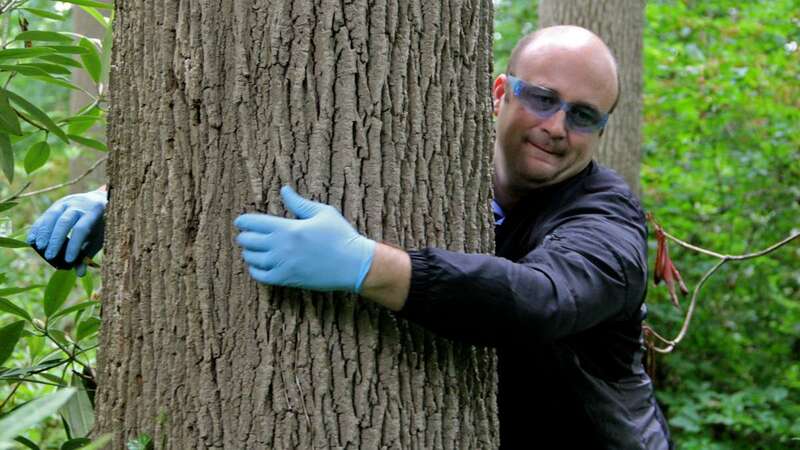 Right now Arborjet has no agreement with Philadelphia to protect any of the estimated 126,000 ash trees in the city. Trees can be treated by spraying the bark, drenching the soil, or injection. In 2012, the urban forestry division of the Department Parks and Recreation created a plan (as yet unfunded) for protecting ash trees, which involves treating some trees and destroying others at a cost of $5.3 million over 10 years.